Cornwall on the south westerly tip of the UK has been a haven for tourists for many years but with most visitors to Cornwall coming from the UK itself, why are so many people from outside the UK missing out on this beautiful county? Here are four reasons not to miss a trip to arguably the most beautiful tourist destination in the UK. Cornwall’s unspoilt coastal landscape complete with golden sandy beaches and dramatic cliffs is truly spectacular. One of the best ways to see the county of Cornwall is by walking part or all of the south west coastal path that forms a complete circuit of both the north and south coasts of Cornwall. Want to make the most of the beautiful blue Cornish sea? Get your surf board out hit the beaches of Newquay, the surfing capital of the UK. 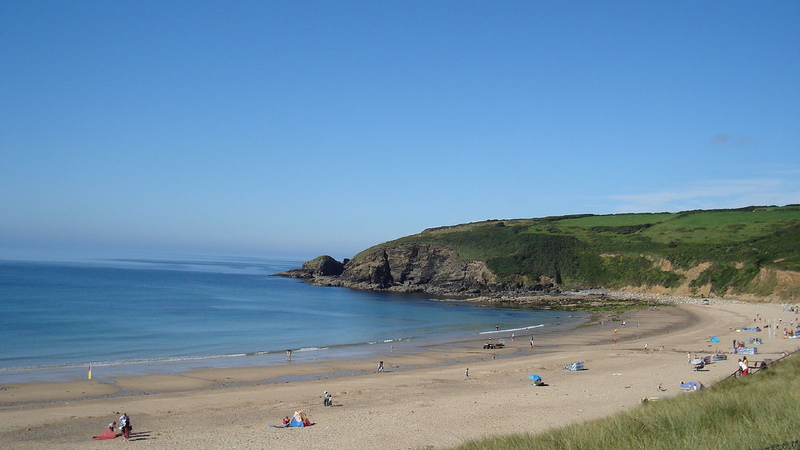 Cornwall benefits from being one of the mildest places in the UK as well as one of the sunniest, with more than 1540 hours of sunshine per year. If you are going to get good weather anywhere in the UK then Cornwall is probably your best bet! If the weather doesn’t go your way then Cornwall is well equipped with wet weather visitor attractions like The Eden Project and Tate Gallery at St Ives. Unlike many other scenic locations in the UK, there will always be something great to do in Cornwall, whatever the weather! Cornwall’s long history of tourism means that there is a great selection of holiday accommodation. 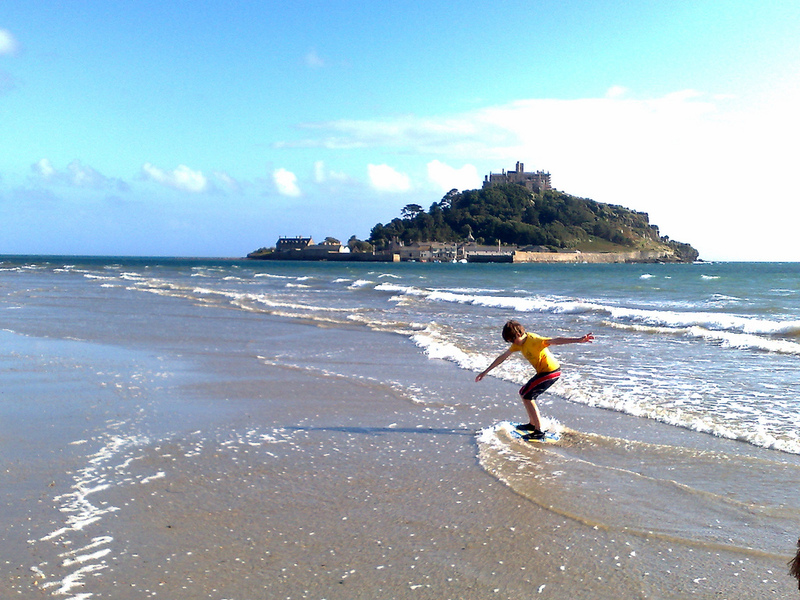 From family friendly campsites, to guest houses, hotels and apartments, Cornwall will have you spoilt for choice. Possibly one of the best ways to experience Cornwall is to rent a holiday cottage, where you can enjoy your very own little piece of Cornwall, tucked away in the Cornish countryside. Visit the Sykes Cottages website to view stunning holiday cottages in Cornwall. Cornwall’s peninsular location means that wonderful fresh fish and seafood is readily available meaning that Cornwall is one of the best places in the UK for sampling delicious goodies from the sea. Why not treat yourself to a trip to celebrity chef Rick Stein’s famous fish restaurant in Padstow? Aside from fish, no trip to Cornwall would be complete without devouring a Cornish pasty and a scone topped with jam and clotted cream served with a cup of tea – simply delicious and well worth the trip! I agree.Cornwall is a must visit place in UK.I love the beaches and the fresh air.I like the taste of seafood there.I can still remember how it taste..Thanks for sharing!